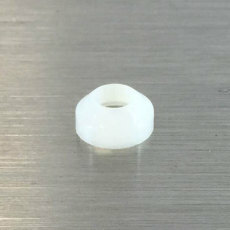 A swivel nut set with a barb for your liquid side connections! 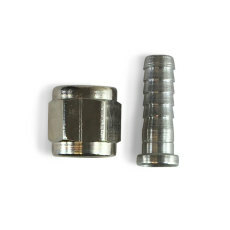 These swivel nut sets come with a standard 1/4" female flared nut and a 1/4" barb. 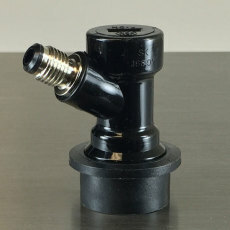 This swivel nut set is perfect for use with standard 3/16" ID liquid tubing, thin or thick-walled. 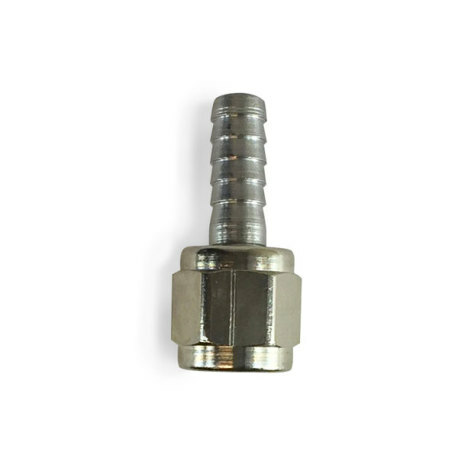 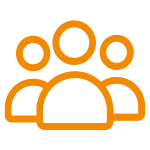 These can be connected directly to the standard liquid disconnects that we offer, or used with a plastic flare fitting for any direct metal-on-metal connections.